Learning about data structures has been one of the coolest and most rewarding parts of our adventures with computers lo these many years. Understanding the tradeoffs in choosing one data structure over another is necessary for deep explorations in many of our favorite corners of Computer Science, and reading even the smallest pieces of Okasaki’s work has blown our minds repeatedly. Grasping what’s going on “inside” a data structure, what makes it work or not work, and when and how you should use them remains tough. 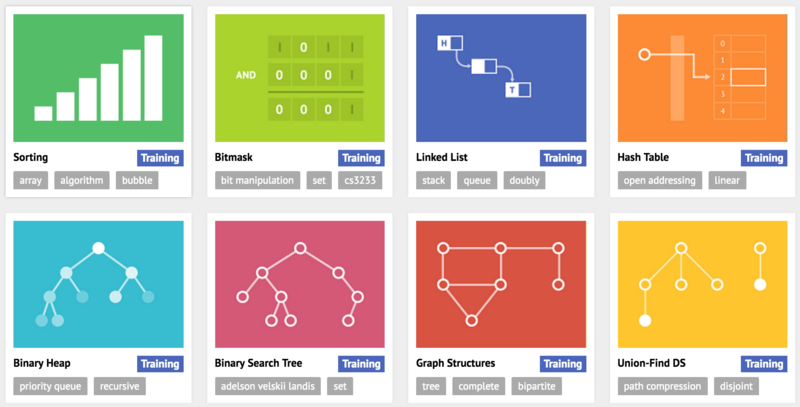 Projects like VisuAlgo, created by Dr Steven Halim “as a tool to help his students better understand data structures and algorithms,” takes a visual approach to explaining data structures and algorithms, and we love it! Take some time to dissect a B-Tree or futz with a linked list, and you’re learning! 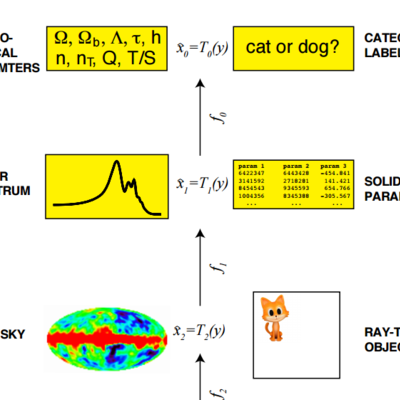 Think about how other algorithms or data structures might look, or sound, and you’re doing science! Awesome.